For the past 8 years, Indie Craft Parade's home was in Downtown Greenville. If you've ever attended or exhibited at our event, you know that the home has been way too small. We have loved holding the festival in the historic Huguenot Mill -- the exposed brick, natural light, and central location in Greenville made the perfect setting for a celebration of handmade art. But the one thing it's been missing is adequate square footage for the festival to grow. Since the beginning our attendees have asked us "when will you move to a bigger space?" And believe us, we've been looking. We've toured every possible venue, talked with many developers, even brainstormed what would it be like to take the festival outdoors. So you can imagine how excited we are that Indie Craft Parade has finally found a location that will accommodate our desire to grow the festival and make it a more pleasant experience for attendees and artists alike. Where are we headed? We are relocating to yet another historic mill property, the massive Taylors Mill, less than 10 miles from Downtown Greenville. We have watched the revitalization efforts at Taylors Mill for the past few years with the takeover of artists and creative entrepreneurs, and we're thrilled that a brand new event space will be open in time for us to host the 9th annual festival. We are working in tandem with the visionaries of Southern Bleachery to create a beautiful new version of Indie Craft Parade. 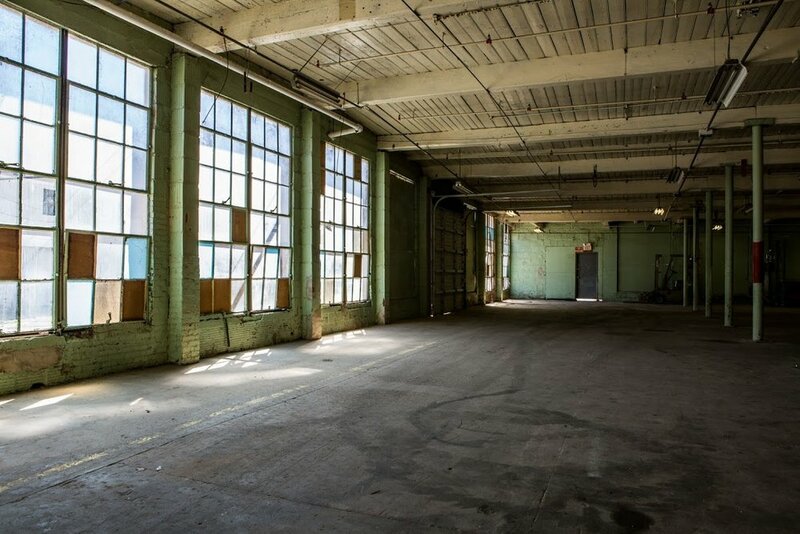 In this new home we will have room to expand exhibitor booth sizes and give attendees a more comfortable environment to shop, connect with artists, and linger at the event. When you come to the 2018 Indie Craft Parade, you can expect to see old, favorite attractions such as the free Photobooth. But now we also have room to include a small food festival, additional partner opportunities, and a dedicated section for emerging artists. And most importantly, there should be little to no line. So please mark your calendar for September 14-16, 2018! Come see all that we've been working on, explore a new section of the Greenville area, and support the newest collection of makers and artists that make Indie Craft Parade so special.